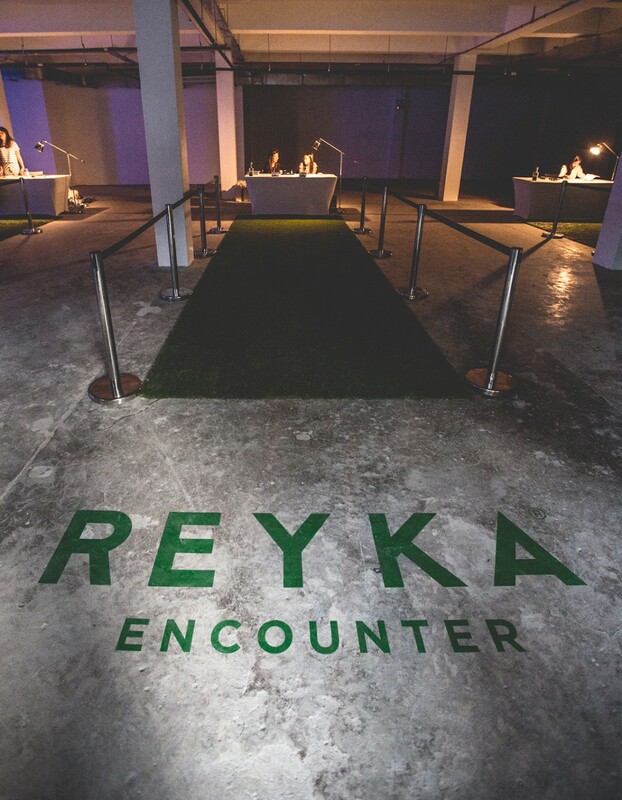 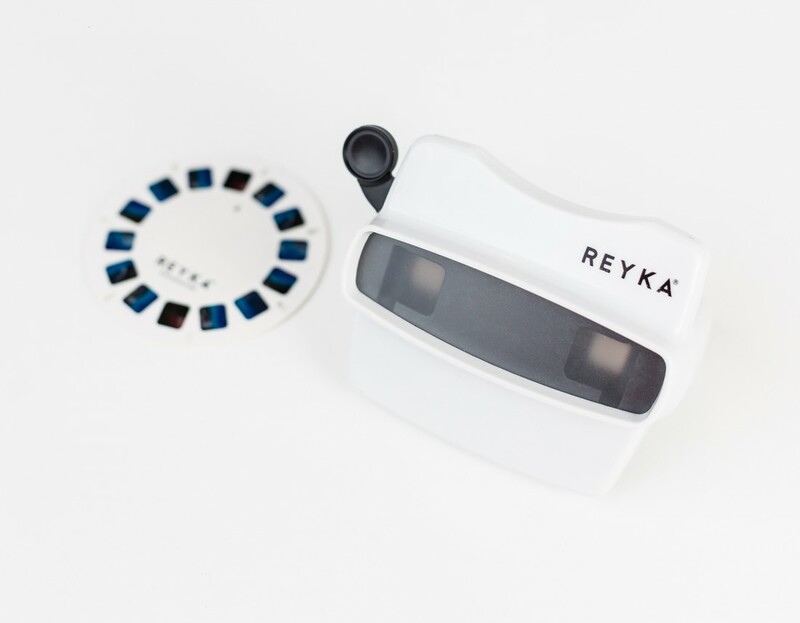 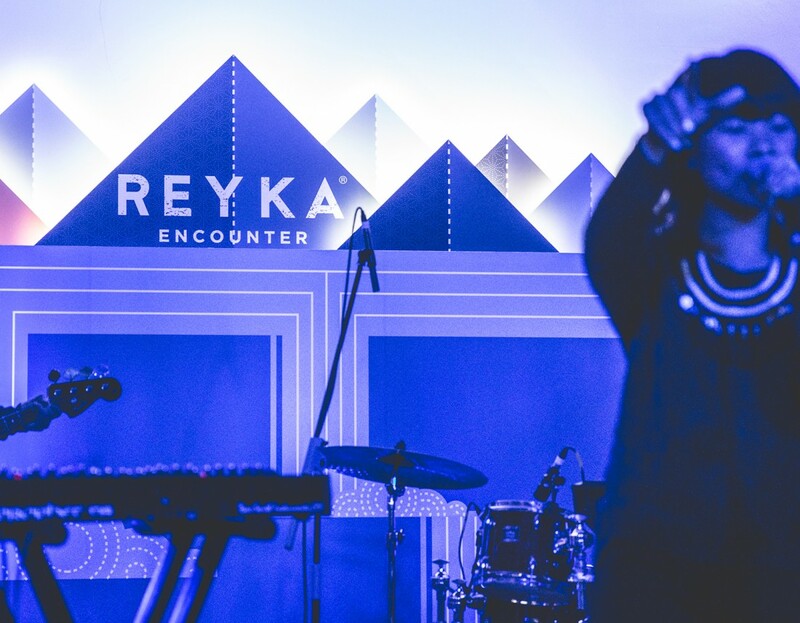 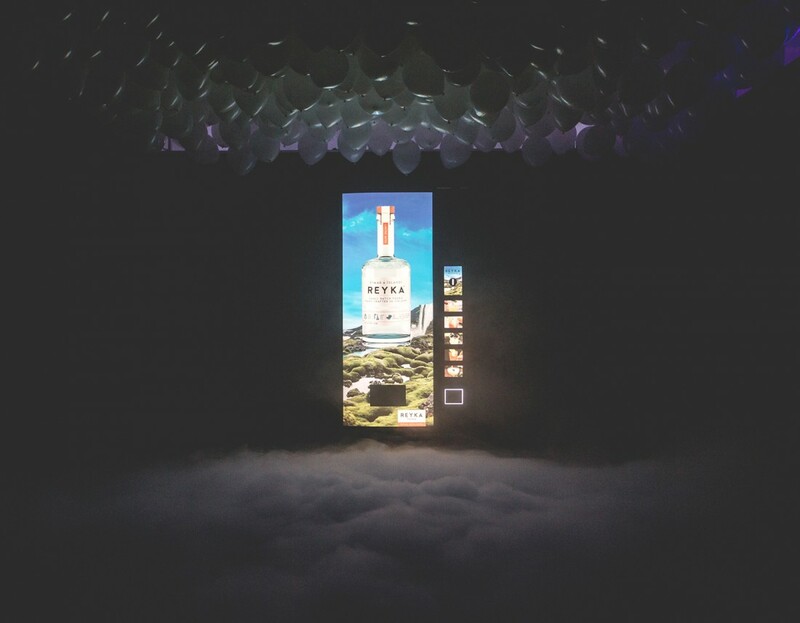 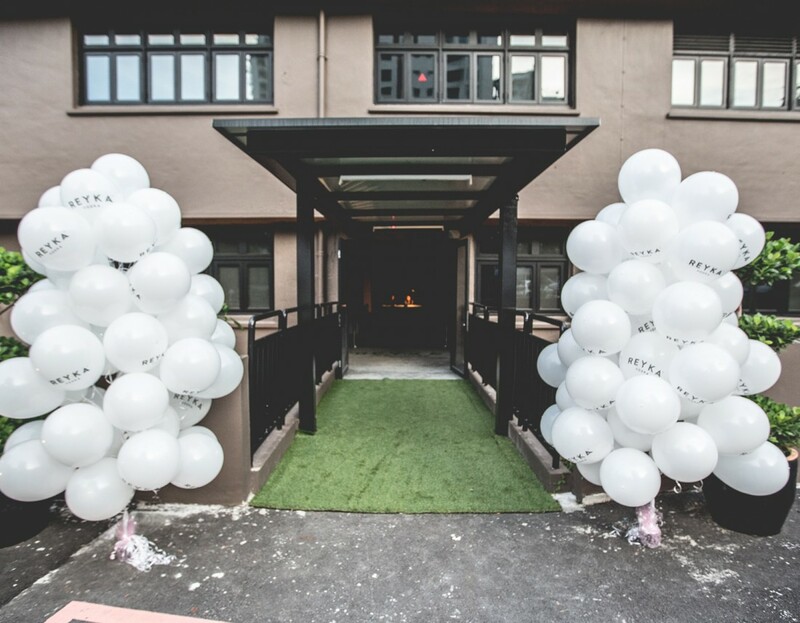 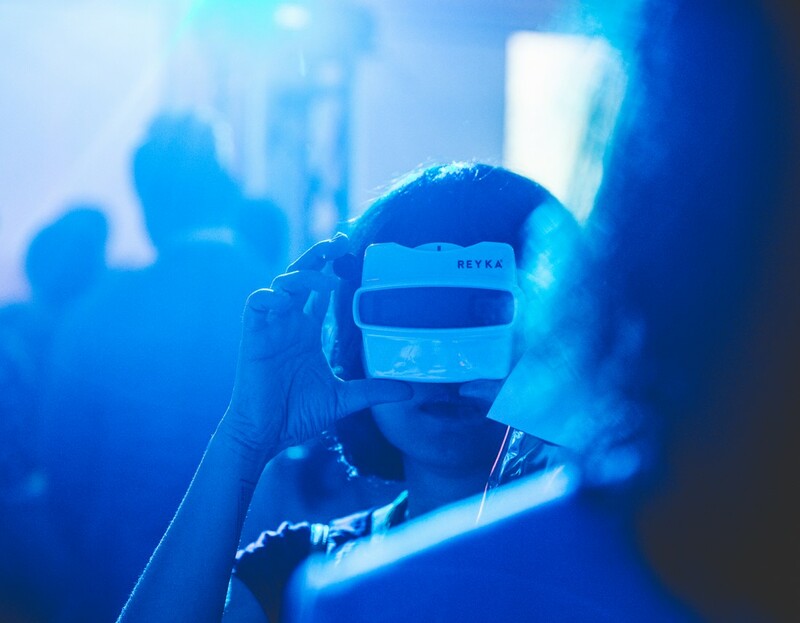 The Reyka Encounter is a product launch for Reyka vodka in South East Asia. 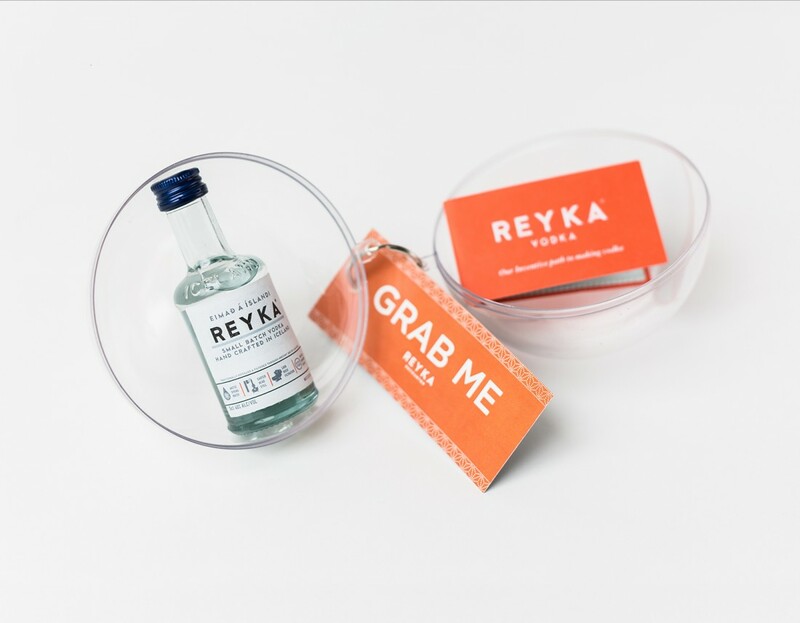 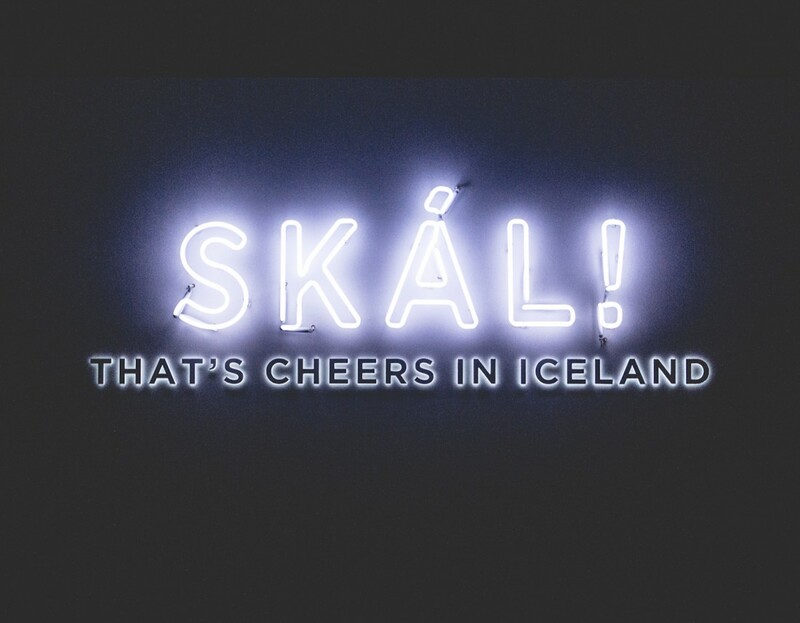 This event aims to create many instagram-mable moments, to build association with the Icelandic environment and amplify the exclusivity of Reyka’s distillery. 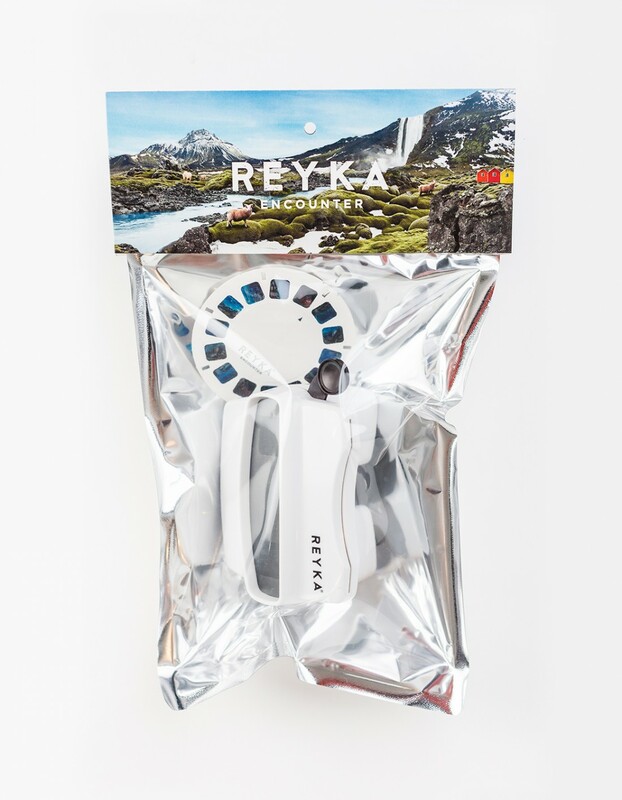 The target audience not only appreciate craft and quality, they are also bold and excited to take a stake in something ingenious.